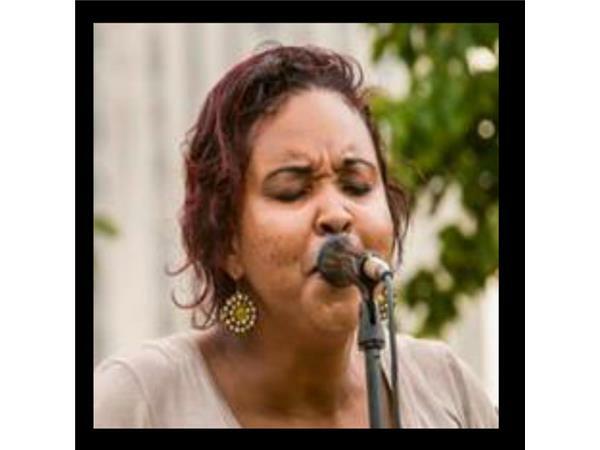 Kea, inspired as a young child, she recognized that living life supports a plothora of emotions; she captured insight into words that became songs. 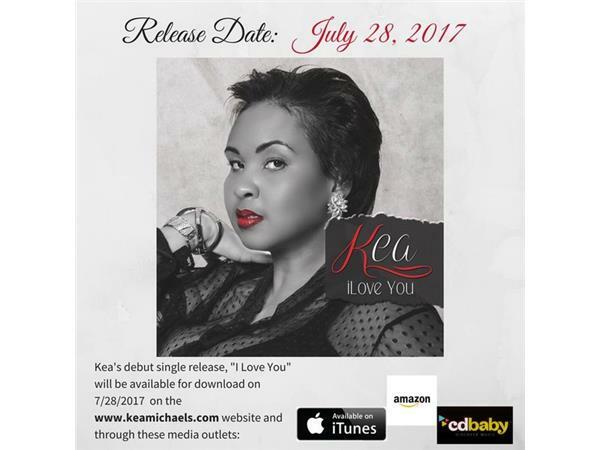 And KEA, becoming entangled in the African American struggle, she uses her powerful weapon to fight back-her voice-her words-her songs. 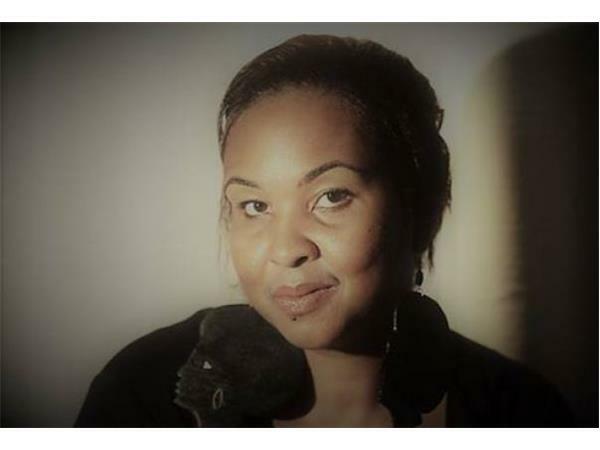 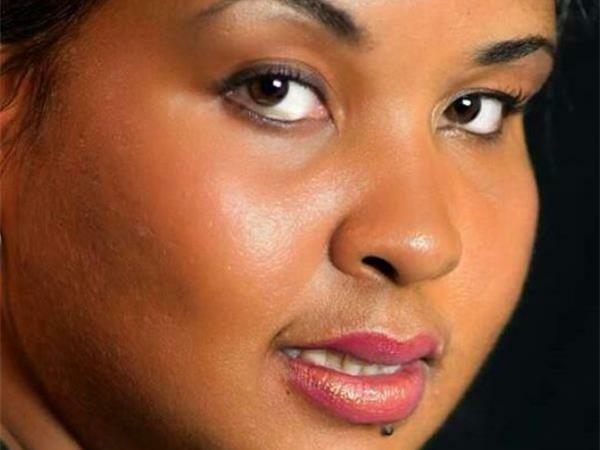 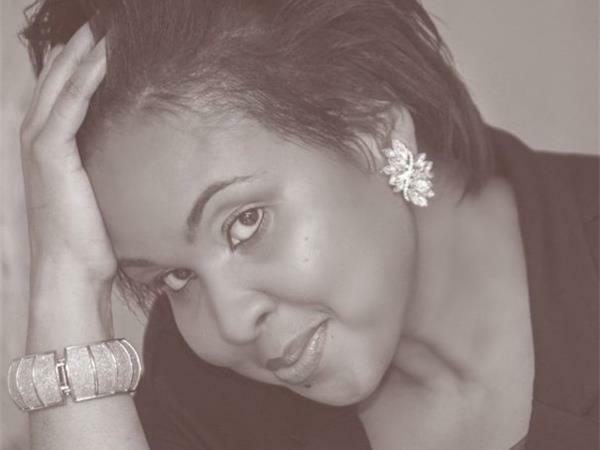 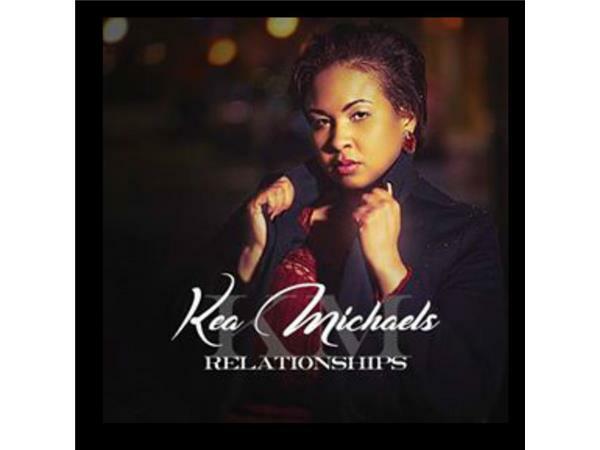 Kea Michaels music reflects life experiences which render a style of bold edginess.Kea sound is best described as Soul With A Touch of Jazz. 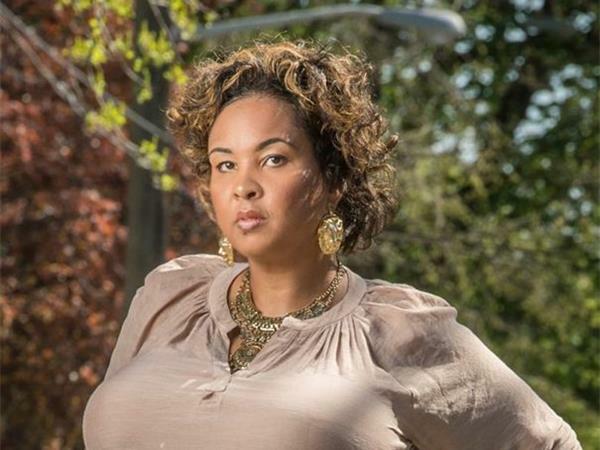 She offers an urban genre with songs that reflect the challenges of today's society. 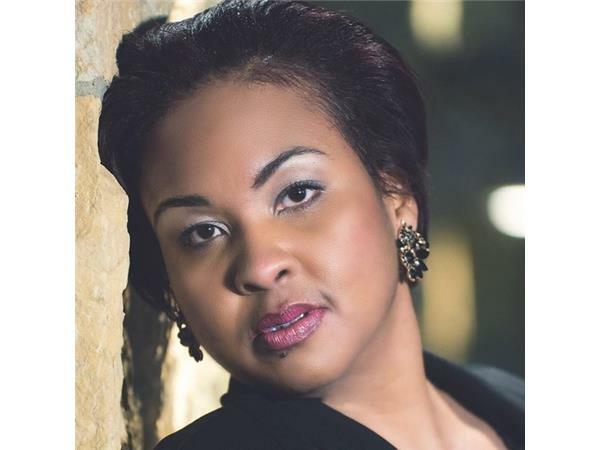 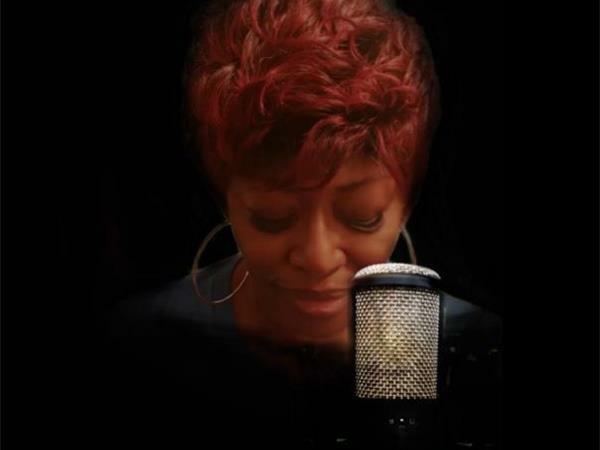 As a regular on the Pittsburgh music scene, she has developed fans following for her Jazz, Classic R/B and American Classic Performances. 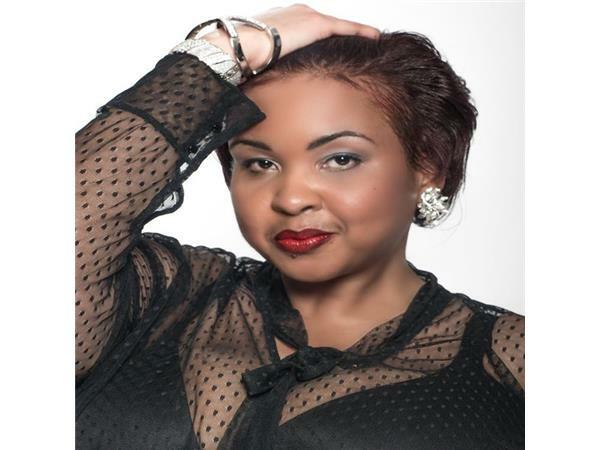 FEEL FREE TO CALL THE GUEST LINE NUMBER AT 1 657 383 0771 TO SPEAK WITH GUEST and I am your HOST WITH THE MOST BRENDA MOSS AKA LADY DIVA, and I thank you for tuning in and your support.